The Brewers Association is the not-for-profit trade association dedicated to small and independent American brewers, their craft beers and the community of brewing enthusiasts. 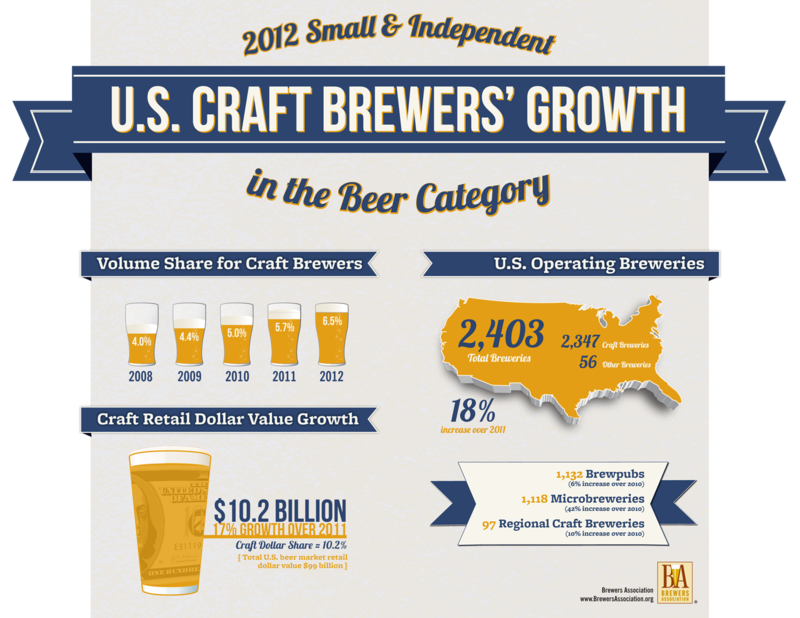 The Brewers Association (BA) represents more than 70 percent of the brewing industry, and its members make more than 99 percent of the beer brewed in the U.S. The BA organizes events including the World Beer Cup®, Great American Beer Festival®, Craft Brewers Conference & BrewExpo America®, SAVOR? : An American Craft Beer & Food Experience and American Craft Beer Week®. The BA publishes The New Brewer magazine and its Brewers Publications division is the largest publisher of contemporary and relevant brewing literature for today’s craft brewers and homebrewers.